(along with coffee, guacamole, and a few other things). Think about how music has changed. I’m not talking about how Nirvana changed music in the 90s. I’m not even talking about how The Beatles changed music in the 60s. Go further. What about Bach? What about Ugg? My point, which probably took too long to make, is that we’ve come a long way since primitive musical instruments. What would Bach or The Beatles have done without pianos and guitars? They might have cured cancer or something, who knows, but they gave us incredible music. They had access to the instruments of their time. And, they changed lives through music. 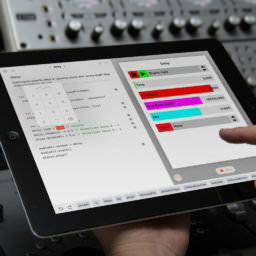 That’s what inspired us to create AudioKit Synth One. There are millions of people around the world with access to iPads through school or social programs. People who have the next wave of life-changing music in them. But many can’t afford professional apps and even more don’t have credit cards to download them. The idea that someone who might have been lost to music history will now have access to amazing tools to create music is what inspires us. It inspires us when we have a bad day. It inspires us when we struggle with code that won’t run quite right. We’re not saying we are going to create world peace… but we’re not NOT saying that either. Thousands of people have reached out to us to tell their stories about how the app has inspired them. There’s a musician in Pakistan using Synth One to create the score for a new clothing line in Lahore. There’s the freelancer in Argentina who uses Synth One to create his PODcast’s theme music. And there’s a boy in Australia who plays Synth One during recess to give him the strength and confidence needed to get through the school day where he is bullied. Closer to home, teachers in the biggest cities in America (including Chicago and New York) tell us that their students are using a real synthesizer app for the first time. An app that students’ parents will let them install on their devices. One that’s empowering students to create music at a higher level. These stories are unique to each user–and they demonstrate the diverse power of Synth One. Pictured: Synth One is now being featured in all Apple Retails stores. Synth One is limited only by your imagination. People are using it for radio, television, PODcasts, YouTube, films, video game production, commercials, and more. The world needs your music. We want to make sure that people have industry-changing tools without paying industry-changing prices. Now everyone can have musical tools to elevate their creative potential. Free, open-source tools like Synth One inspire musical creativity and can be amazingly powerful in anyone’s hands. Tell a musician you care about. Together we can change the world. Matthew and the AudioKit Team. 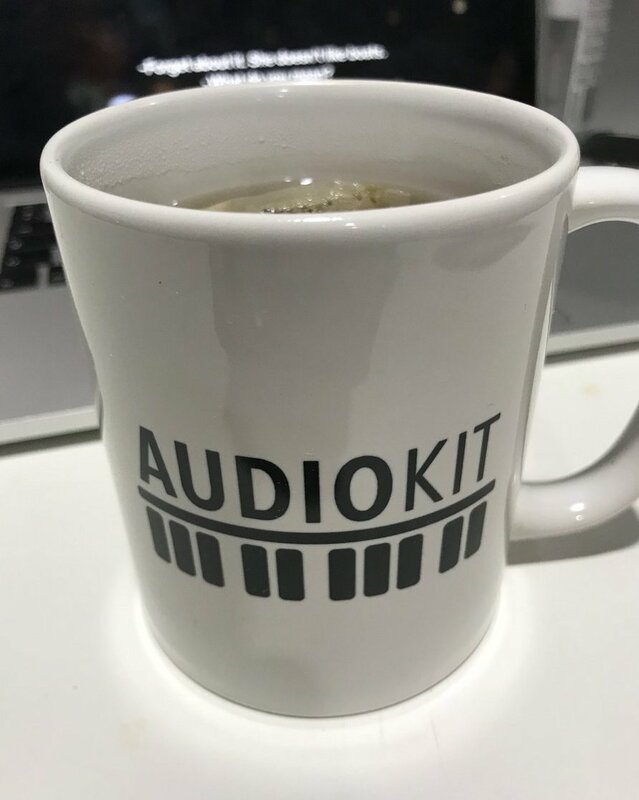 AudioKit is a volunteer run organization. How can you help? Share Synth One with one person.